L&B TEAM s.r.l semplificata we are a dynamic company that collaborates with leading companies manufacturing Italian cutlery. 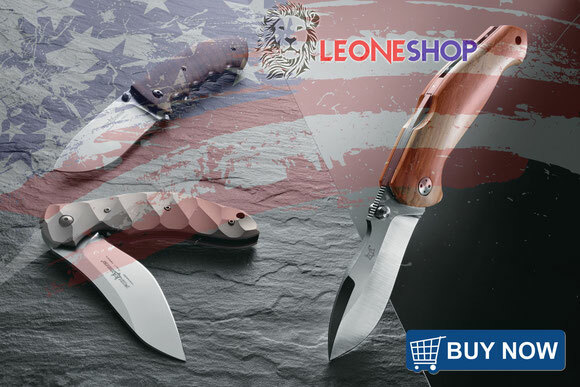 Our objective is to trade through e-commerce all the best knives of Maniago (Italy) "The Knife District of Maniago", the largest center for the production of cutting tools craft and industrial site. Our company is the first to be constantly updated on all the latest news produced by suppliers, to ensure customers a service of High Quality. Our online store is easy and intuitive to use, thanks to one of the latest web technologies is compatible with any pc, tablet or mobile phone, the pages automatically adjust the resolution of your screen, making navigation easy and absolutely addictive to any device. Secure transaction thanks to more consolidated data encryption standards. We accept payment with PayPal and all major Credit Cards. Online shop dedicated to all types of knives, kitchen knives, Italian and Japanese, manicure and pedicure accessories, sports knives, fishing and hunting, tailoring scissors and kitchen utensils, professional articles for pruning and gardening etc.. and much more! The direct cooperation with the best italian manufacturers gives us the ability to provide customers with a Fast Delivery Service and Always on Time, shipments throughout the territory of USA and CANADA with the service of FEDEX Express. 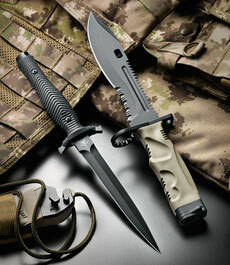 In our on line store you can find all the best series of Tactical Military Knives by FOX, FKMD, EXTREMA RATIO, MAC and MASERIN, fox military knives, extrema ratio military knives, maserin tactical military knives, fkmd military knives and tactical knives, military survival knives, professional military knives and a whole series of italian military knives handcrafted of the Best Cutlery, military tactical cutlery for true professionals, military knives made from a continuous research and selection of the best materials and technologies, all of consistently high quality.